What is your background? : I was born and raised in Cedar Rapids. I went to Kennedy High School and graduated in the Class of 2016. My mom’s name is Kelly and my dad’s name is Victor, and I have two siblings: one younger brother, Nolan, and one older sister, April. What brought you to Kirkwood and why? 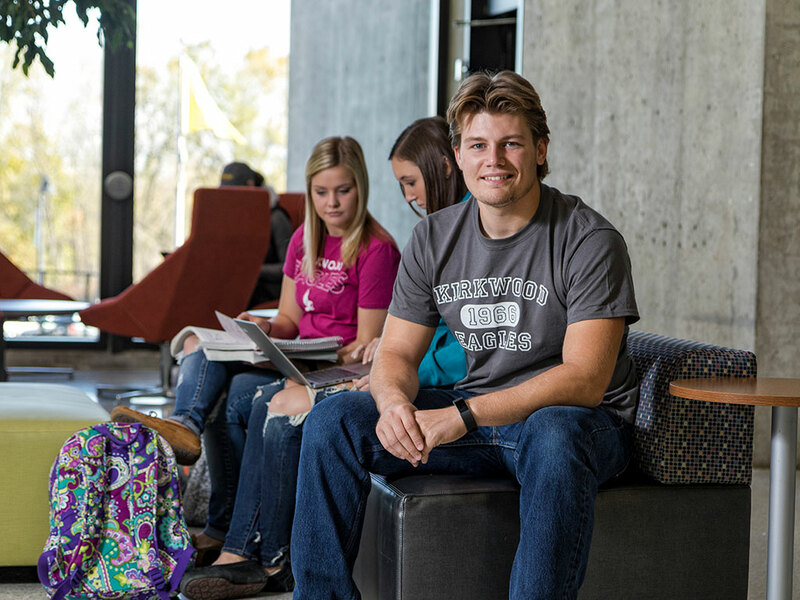 : I originally came to Kirkwood because I was interested in the engineering program. After coming on a campus visit, Nick Blomme talked to me about Construction Management because I was looking for something more hands-on. I started in the Construction Management program in the Fall of 2016, and have loved every bit of it. What interests you about your program? : One of the things I like about Construction Management is that I like to be involved in a project and oversee something start to finish. I like to be up and doing something, I dislike the idea of just sitting behind a computer. I really enjoy conversing with people, and Construction Management involves a lot of communication, which also is a perfect fit. 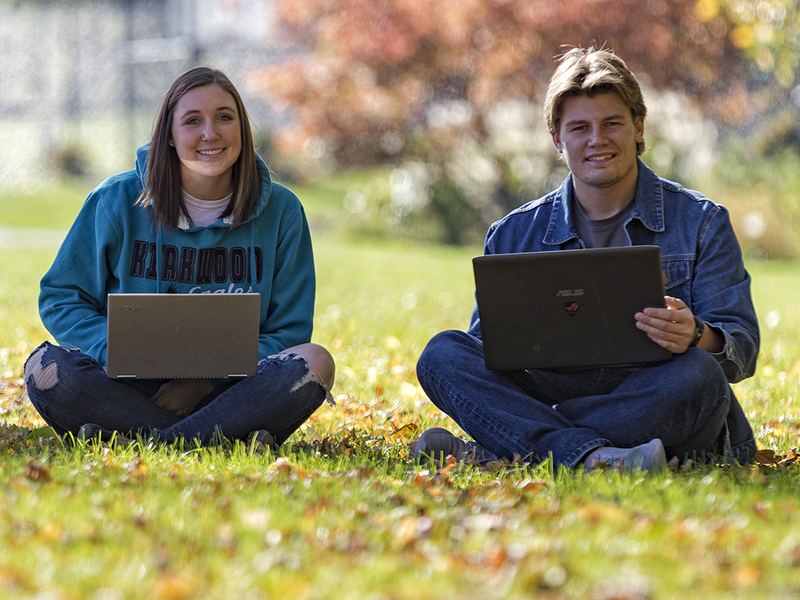 Are you involved in anything else on campus? If so, what and why? 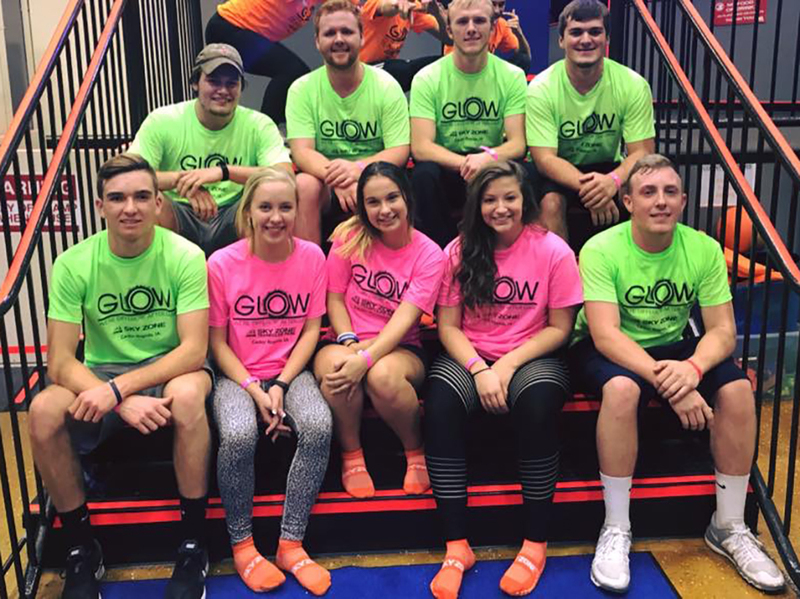 : I am a Student Ambassador, because I saw how much they helped me when I was an incoming Senior in High School and wanted to give back and help out. I am also in Dance Marathon, I joined because it looked fun and I knew we would be helping kids who aren’t as fortunate as I was. What do you do for fun? : For fun I am a deer hunter and I go both bow and shotgun hunting. I enjoy skateboarding during the summer, and snowboarding during the winter. 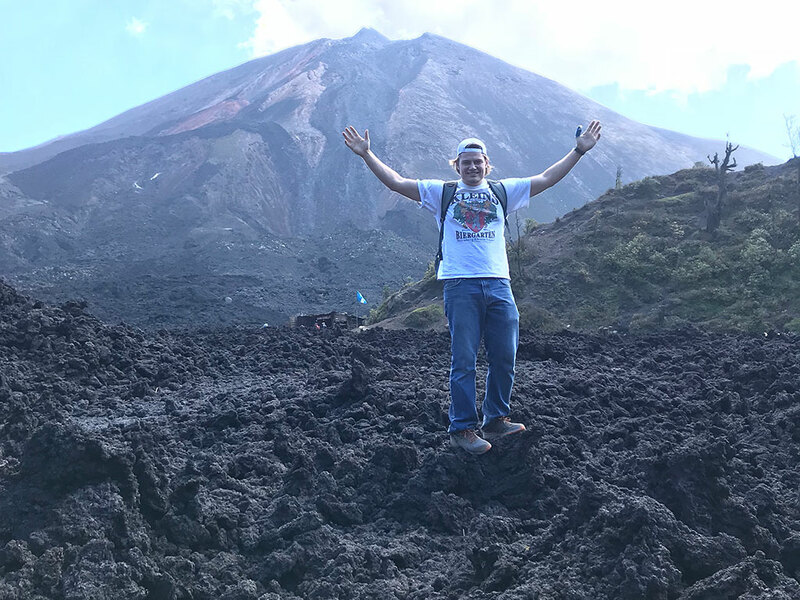 I have gone on the Guatemala Service Learning Study Abroad through Kirkwood, and had more fun than I could have imagined. Now one of my new hobbies is traveling and experiencing new things. Where do you see yourself in five years? : In five years, I see myself having a good, steady job in the construction field hopefully as a construction manager, sales rep or something similar. I also see myself going on vacations around the world, while building houses or helping those in need along the way.